Sarson's Browning Colour (Rich & Dark Sauce) | Buy Online at The Asian Cookshop. 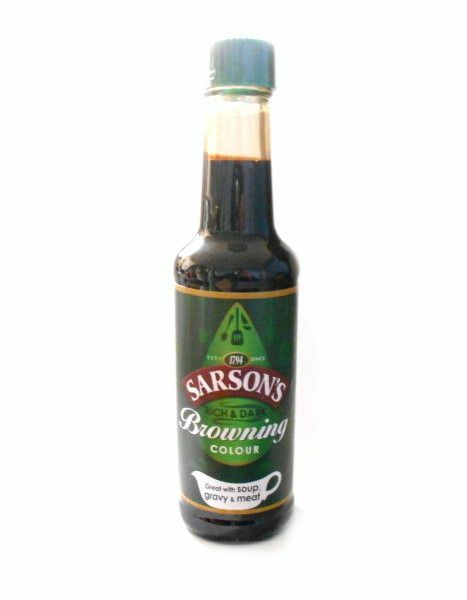 Sarson’s Browning Sauce adds a rich colour to soups and gravies, microwave- cooked meats, cakes and icings and home brewed beer. 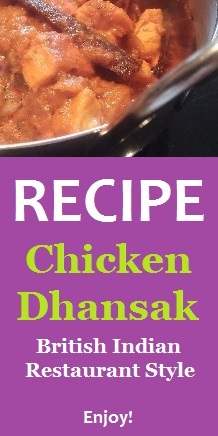 Ingredients: Colour: Ammonia Caramel, Glucose Syrup, Salt.